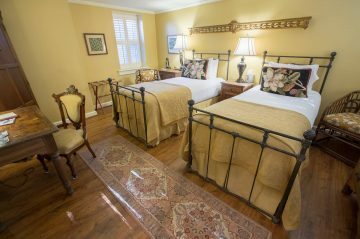 Lodging at Ballastone Inn envelopes you in an exclusive atmosphere. 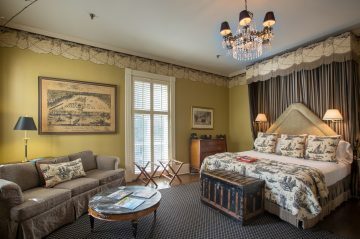 Conveniently located in the center of Savannah’s Historic District, our top-rated accommodations are situated within walking distance to shops, restaurants and all of the treasures that this destination city offers. 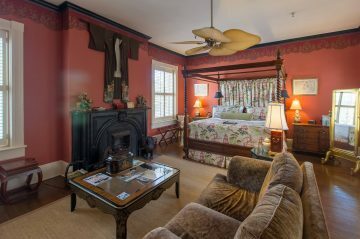 Our luxury lodging options provide a unique setting with each room having a life and feeling of its own. 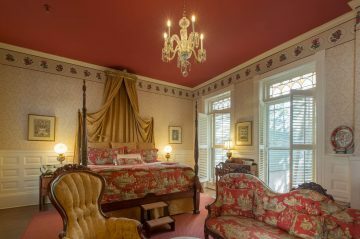 By intermingling Savannah’s historical design, premium fabrics and tastes of the south create a harmonious dialogue within our accommodations. 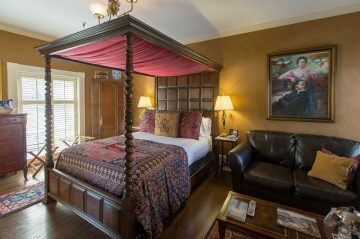 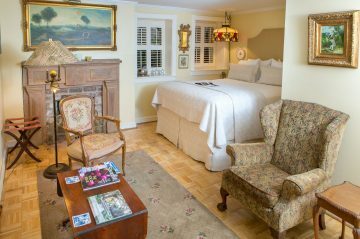 Ballastone Inn has curated the finest lodging in Savannah’s Historic District by offering a friendly and stylish space where the pleasure you experience from the design equates to the pure pleasure of life. 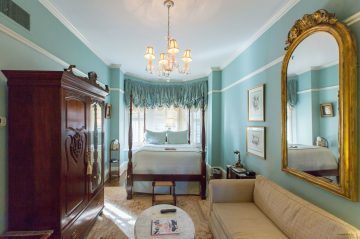 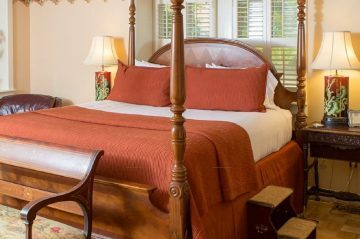 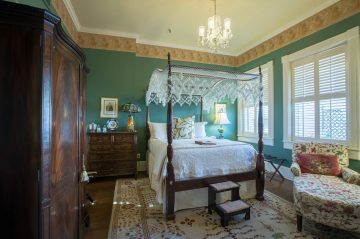 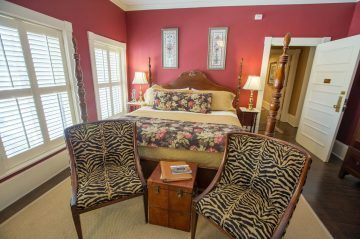 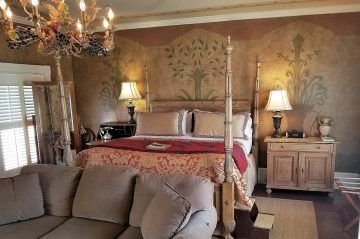 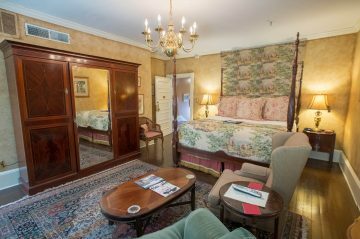 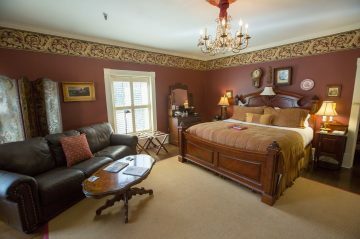 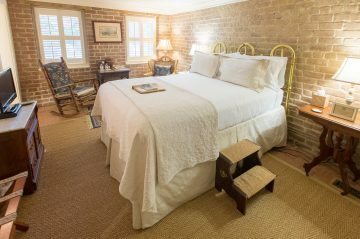 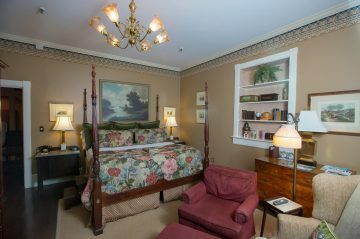 Our Savannah bed and breakfast features a total of 16 luxury guest rooms in 5 different styles: suites, premium rooms, deluxe rooms, grand rooms and garden rooms. 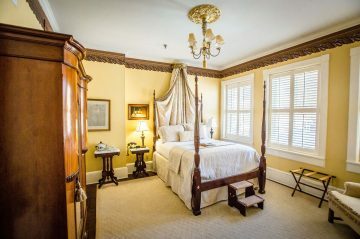 Each accommodation has remarkable attention to detail and luxury amenities to create the ambiance and lodging you are looking for in Savannah’s Historic District.